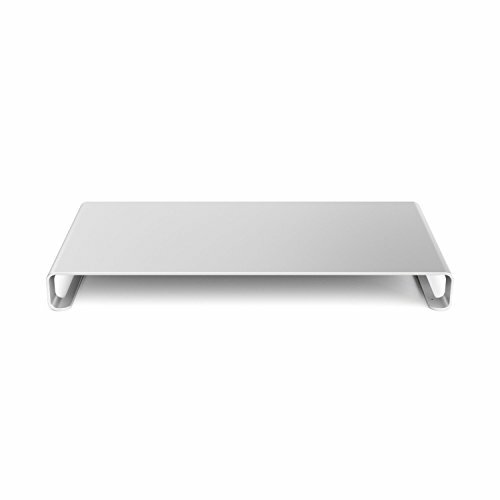 Sleek looking: The stand simplifies and organizes your desk, while maintaining a clean, functional style. 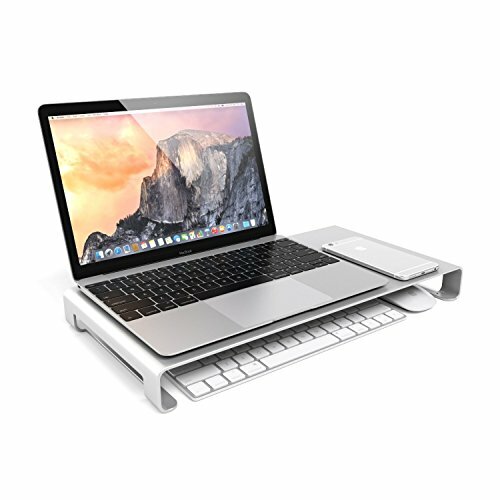 Ergonomic design: The Aluminum Monitor Stand raises your monitor for maximum comfort, reducing eye and neck strain, and promoting good posture. 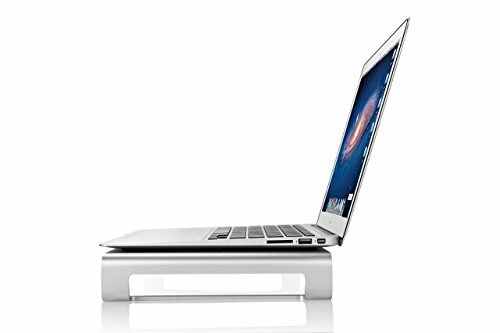 Durable stand holds up to 30.9 lbs. (14 kg) monitors. 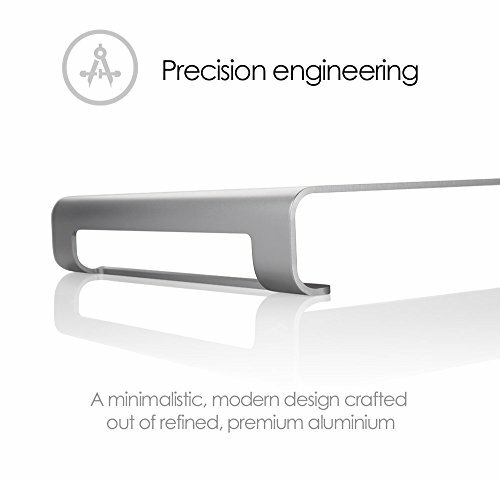 Supports many devices: Strong aluminum alloy can support a large variety of devices including a computer monitor, laptop, all-in-one computer, printer, and other devices. Stand Dimensions: 210mm(D) x 400mm (W) x 44mm(H). 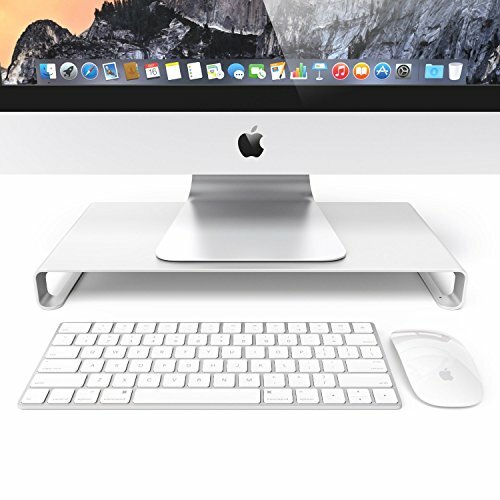 Perhaps you are also the kind of person who desires performance, So you strive for results: both in superior, long-lasting build quality, and compact desk management to properly organize your work area. And if you are – Then are you also the kind of person who, above all else, desires protection? Protection of your device, and protection of yourself…? Then this – is the Desire2 View My Screen At Home presented in sleek, refined aluminium. 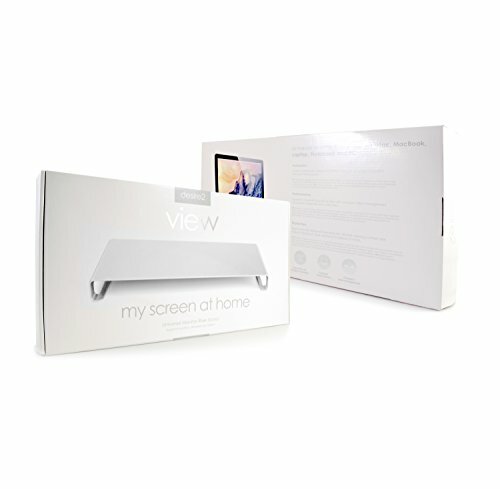 With it’s ergonomically designed elevation providing you ultimate viewing comfort, and a compact space underneath for desk management and easy access, the Desire2 View My Screen At Home could be your ultimate object of desire. 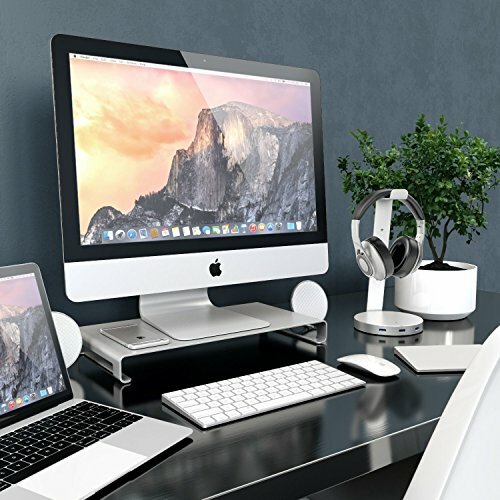 Compact desk management: It can create additional workspace to organize a tablet, laptop, charging station, smartphone, office supplies, keyboard, USB hub, computer mouse, and more.